At Texas Law, we are committed to fostering an academic and professional community that values diversity, multiculturalism, inclusion, and equity. This commitment is central to our status as one of the premier institutions for legal education in the United States, and inseparable from our mission as the flagship law school for the State of Texas. Every student at Texas Law is entitled to an opportunity to thrive and succeed in an environment that is academically rigorous and intellectually challenging, while also collegial, respectful, and supportive across lines of difference. As we prepare our students for success at the highest levels of the legal profession, Texas Law continually strives to provide an educational experience that presents diverse subject matter, encourages thoughtful conversation and debate, and prepares students for practice in an increasingly global world. 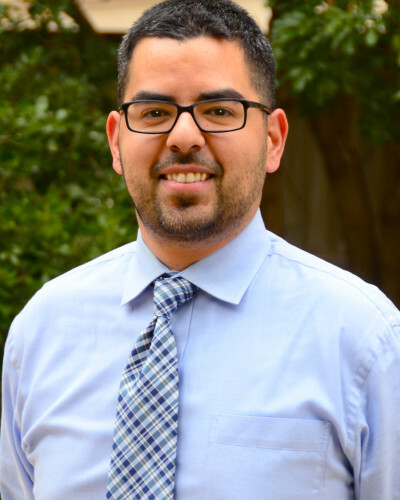 Rick Garza serves as the law school’s principal student resource for diversity and inclusion programming, and he works closely with the affinity, minority, and public service-oriented student groups. Rick keeps an open door and encourages students to stop by his office or contact him to schedule a conversation about any question, concern, or idea related to inclusion and diversity. Office hours: Tuesdays and Thursdays, 2:00 – 4:00 p.m. The University of Texas at Austin is dedicated to supporting all students and provides extensive resources related to diversity and inclusion. Law students are invited to access University resources. Dean Farnsworth has appointed a committee of students, staff, and faculty to help promote an inclusive educational environment. Planned activities in 2018–19 include: meetings with students and student organizations to learn more about their law school experiences, hosting “inclusive classroom” workshops for faculty, disseminating information about relevant resources, and discussing how to strengthen connections between students and alumni. There are many active student organizations at Texas Law that involve students with a wide range of interests and backgrounds.